This week saw the arrival of spring and as we leave behind the cold, wet winter, we once again feel the warmth of the sun shining down on us. Spring in Mallorca is beautiful. An explosion of life and colour covers the countryside, making it very tempting to spend time outside in the fresh air. 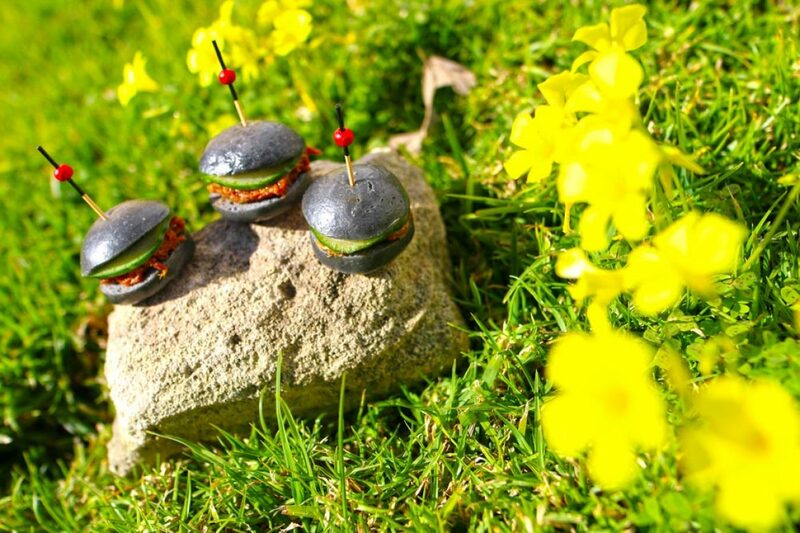 Spring is a special season for us too, since our workload begins to increase and we have the opportunity to show-off the new creations we have introduced to our menu. 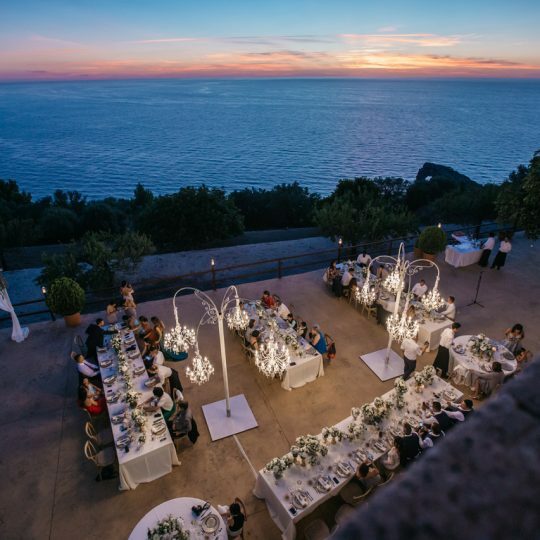 From the beginning of April, right up to the middle of October, many weddings and other events are organized. Fosh Catering is ready to continue surprising our clients as we begin this new season. Thanks to our continued innovation, we offer new, improved formulas and present a variety of flavours and textures to delight each and every person. A few days ago, we were able to exclusively present one of our new dishes at the Foro de Tendencias Empresariales (New Business Trends Forum), held at the Club Diario de Mallorca (the Mallorcan Daily Club). A variety of canapés filled the event with flavour, such as Galician octopus served on a ball of paprika potato, or our foie and figs lolly-pop. The ingredients for these new creations remain the same: seasonal, top-quality, fresh Mediterranean produce, and whenever possible, locally produced. Thanks to our innovations, we maintain our position as the catering company of reference, year after year, season after season, as we go about our tasks with optimism, motivation and enthusiasm. These three attitudes are without doubt, what drive us to improve on a daily basis. Happy springtime!